Oh! 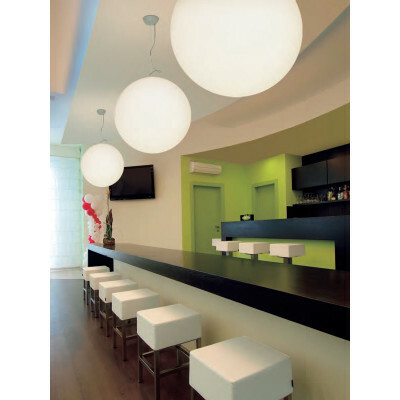 line pendant lamps are characterized by their semplicity. 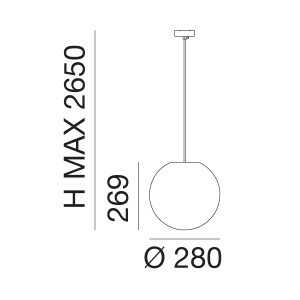 This lighting fixture are suitable for kitchen lighting. E27 RGB lighting fixture.